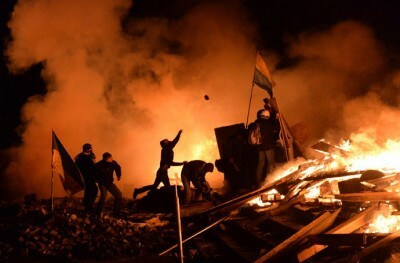 English version of documentary investigation into the shootings which occurred February 20, 2014 in Kiev's Independence Square, also known as "Maidan". Directed by John Beck-Hofmann. We bring to the attention of our readers a documentary film by John Beck-Hofmann, which recounts the chronology of events of the Kiev Maidan which led to a Coup d’etat and the demise of the democratically elected government of president Yanukovitch. Comment: On the basis of examining the issues of the Maidan snipers a decent documentary. However, more background to the events that led these “protests” would have been welcomed e.g. Oleg Tsarev’s claims of US NGOs funding regime change in Ukraine. The events in the attempted Macedonian coup shows that the US still up to its tricks.